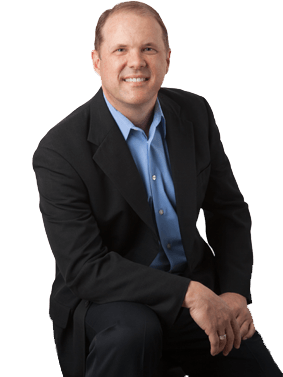 After working for 14 years for some of the largest medical device companies in the world, Brian’s journey led him to become a Certified Professional Life & Business Coach. Brian came to us with a desire to grow an online business and start a group coaching program. During coaching, Brian underwent a Biblical mindset shift that empowered him to start his first group coaching program. He also started creating his own information products to help athletes, professionals, and entrepreneurs reach their maximum potential, all the while keeping God first in his life. Brian has worked with schools across the nation, speaking to thousands of students about being the best version of themselves. One of the most well-known schools he has worked with is Baylor College in Texas, which is part of the the NCAA Big 12 Conference.